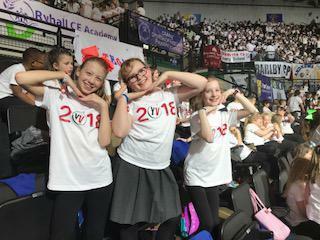 What a fantastic event this was!! 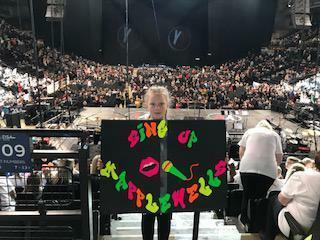 This year there were 5267 children taking part in the Young Voices concert at Sheffield Arena. 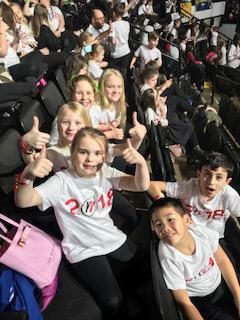 All the children involved perfectly represented our school but most importantly they all had an amazing time, this will be an experience they remember for a long time... 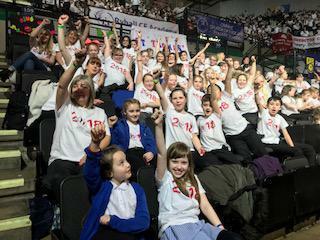 I would like to take this opportunity to thank all the children, parents/carers/ family members and staff who supported this wonderful event.